What is the THE Africa Universities Forum? We are bringing together higher education leaders from all over the continent to the THE Africa Universities Forum to debate the accuracy and relevance of current international performance metrics to African higher education. We will assess the institutional leadership required to foster excellence; explore how diversification of the African academy can prepare graduates for the fourth industrial revolution; and debate how the arts and humanities can play a central role in Africa’s renaissance over the next 30 years. A data masterclass will examine the latest Times Higher Education data on the performance of African universities and analyse trends, and we will welcome an open dialogue on the most effective methodologies and the impact of international rankings on higher education development in Africa. The forum will debate leadership in relation to research and development institutions. Given the rapid growth of some African national economies, and the opportunities created by the fourth industrial revolution for forward-thinking governments and agencies to leapfrog certain technological development stages, what strategies should leaders of public and private universities be putting in place to make the most of these opportunities? And how should these strategies protect universities against the new challenges posed by the fourth industrial revolution? What kind of leadership and governance might be most effective, in the African context, for universities to become beacons of advancement? Meet with a global network of leaders, experts and decision-makers who set the agenda for universities in the region. Gain exclusive analysis and understand the data on the performance of African universities at the masterclass led by our data experts, and gain previously unseen insight from the rich data intelligence behind the rankings. Explore the challenges and opportunities for African universities posed by the fourth industrial revolution and discuss strategies for creating sustainable models of higher education. 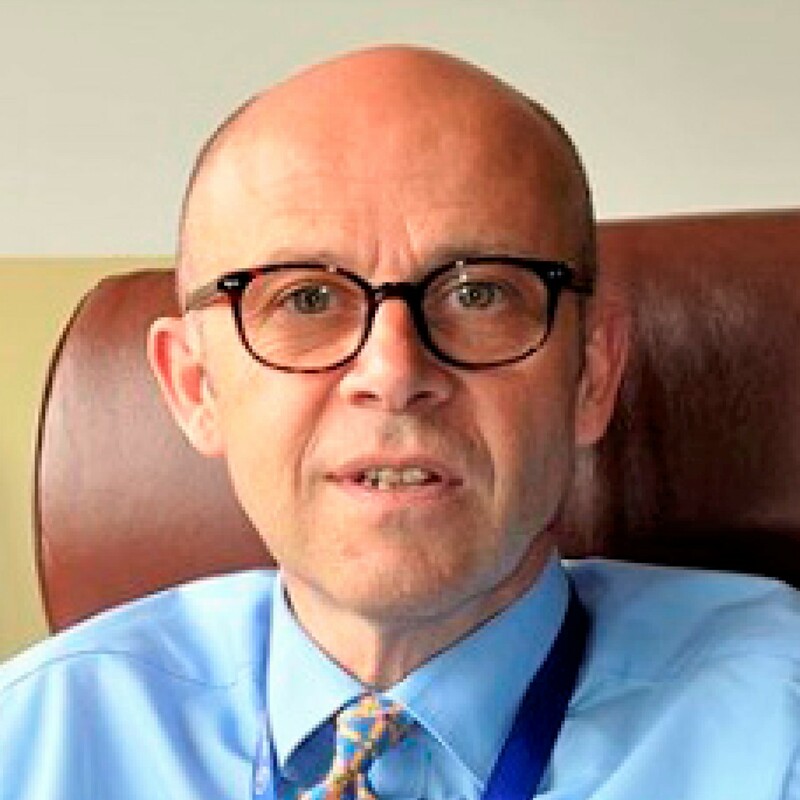 Previously, Professor Cotton was principal of the College of Medicine and Health Sciences at the University of Rwanda. Prior to that, he was professor of learning and teaching at the University of Glasgow Medical School, his alma mater, a post he retains. He also worked as a general practitioner in Glasgow for many years. He is a fellow of the Royal College of General Practitioners and board member of several development charities working in Africa. 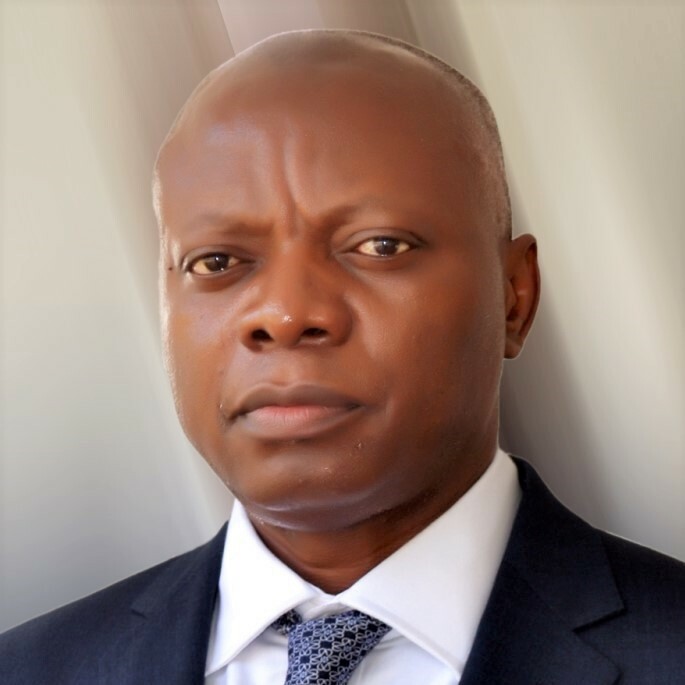 Abel Idowu Olayinka is vice-chancellor of the University of Ibadan and a member of council, Association of Commonwealth Universities. Other appointments have included chairman and, later, foundation president of the West African Research and Innovation Management Association from 2006 to 2015. He holds a BSc in geology from the University of Ibadan, an MSc in geophysics from Imperial College London and a PhD from the University of Birmingham. 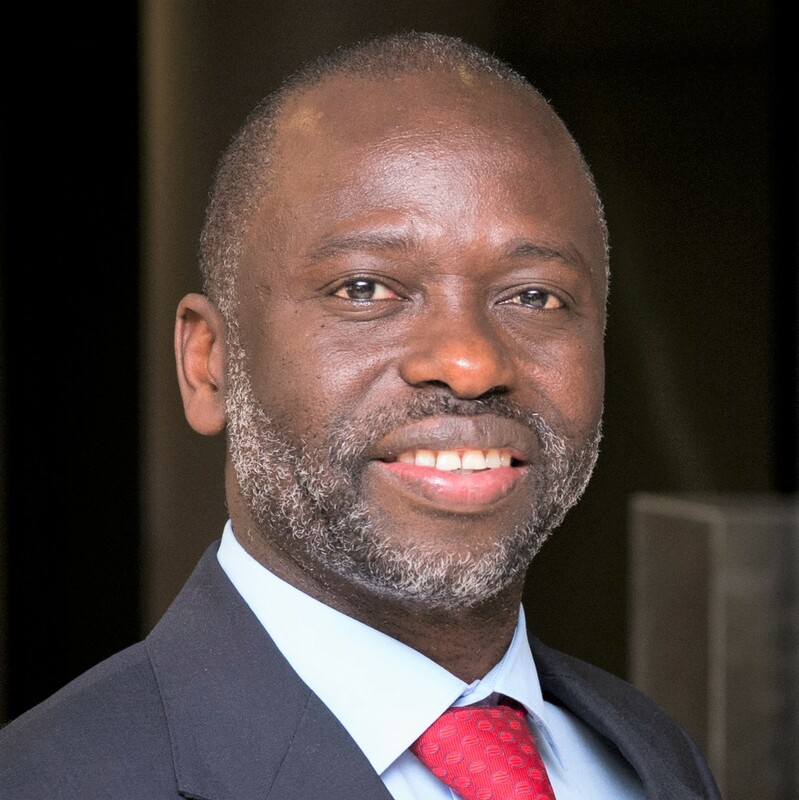 Professor Marwala took on the role of vice-chancellor on 1 January 2018. Previously he was deputy vice-chancellor for research and internationalisation, and dean of engineering at Johannesburg, and held several senior academic positions at the University of the Witwatersrand, including the SARChI Chair of Systems Engineering. He has studied in South Africa, the UK and the US, and is a fellow of the World Academy of Sciences and African Academy of Sciences. Before joining the University of Johannesburg in 2006, Professor Parekh was special adviser on higher education to the education minister. In this role, she headed the restructuring and transformation of South Africa’s higher education system through mergers and incorporations, contributed to higher education policy formulation and served on several ministerial task teams. 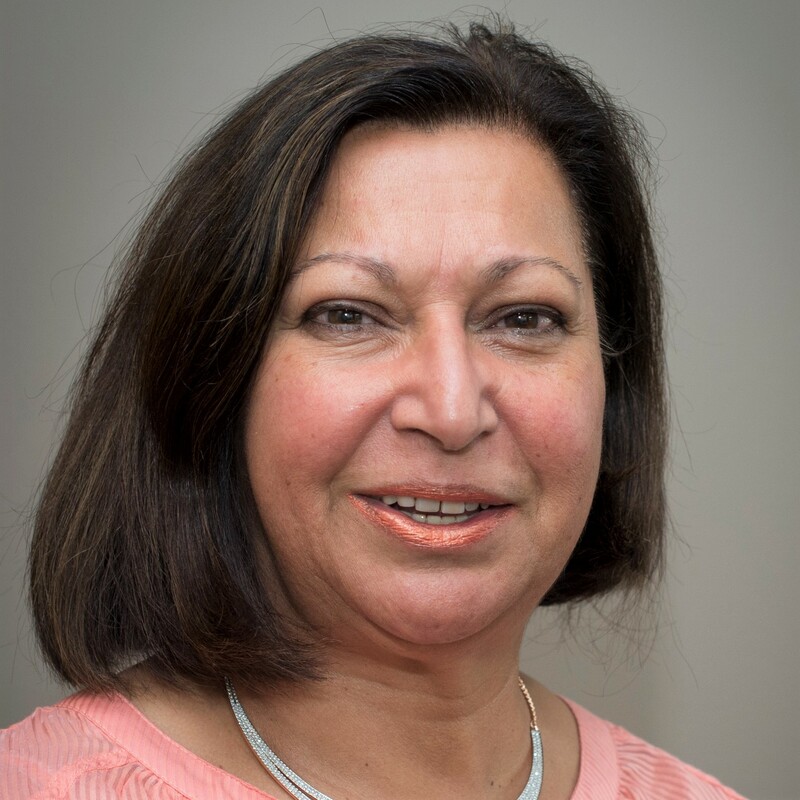 She has also held several academic appointments, including chair of the department of psychology at the former University of Durban-Westville. These gatherings offer a wonderful space for university leaders to discuss current issues in higher education and to share our insights with one another. Global partnerships and collaboration with peer institutions is critical to supporting innovative research and opportunities for our students. Ana Mari Cauce, president, University of Washington. The best way to be aware of world universities’ practices, problems and solutions. An important pillar for supporting the move into a knowledge-based economy.